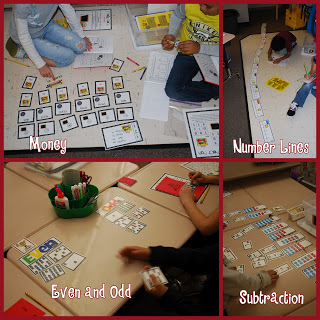 I love your math centers! After buying September last year and seeing how great it was I had to go back and buy all! Love that you have all 4 Common Core areas included each month. Thanks for these freebies! I read her book this summer and can't wait to start!! Thank you for making a ready to go system in place! Def. on my wish list. 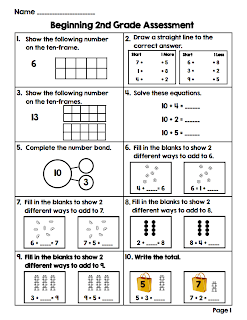 I am going to be new to second this year and wonder what do you use at the start to assess your kids?? 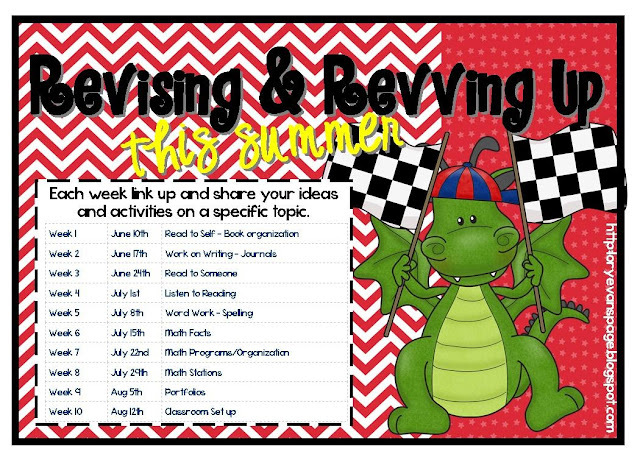 Are these stations of yours in Sept basic review of last years skills? How long at the start of the year until you have all 12 out? I have a pre assessment that we give the students. I'll post it. 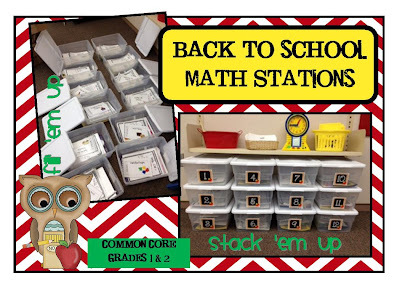 I start math stations the 2nd week of school. All 12 of them go out the same day. A partnership starts on 1, a partnerships starts on 8, a partnership starts on 10... then we rotate up to the next station. Those on station 10, go to 11 the next day etc. Last year I had 26 kids so I just put a #13 at the computers. 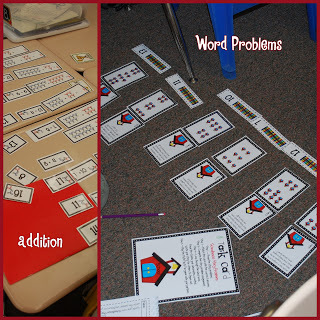 The partnership played a math game that day and then rotated to #1 the following day. I hope that makes sense. They have a PUNCH card on the back of the student booklet that they punch each day after math stations to help them keep track of the stations they have completed. Thank you for this!! A huge time safer!! do you print your station act. at home or send to a copy center? I send mine via email to the local copy shop. 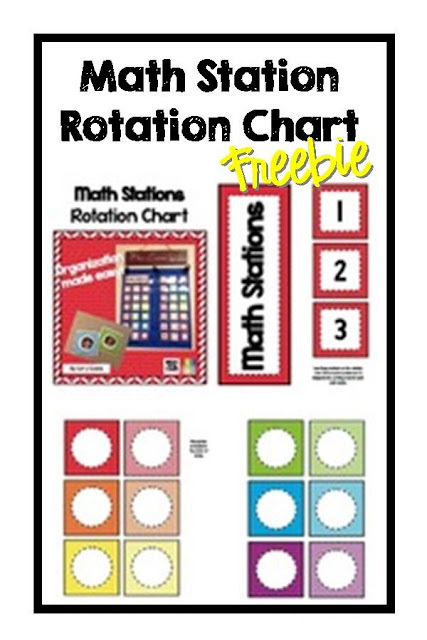 I have a fellow teacher who HIGHLY recommends your monthly math stations. 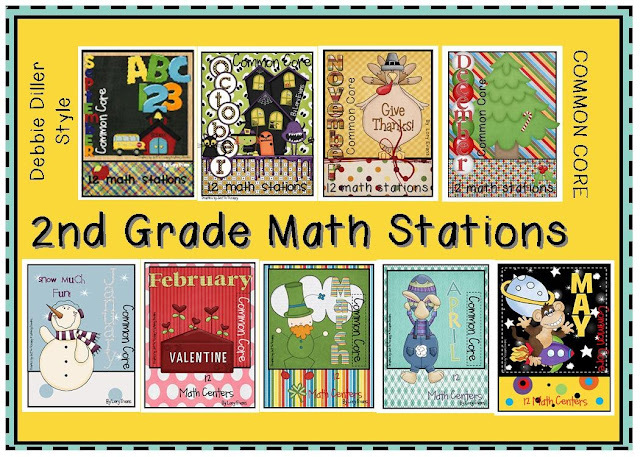 I would LOVE to incorporate them into my classroom, but unfortunately I teach third grade. 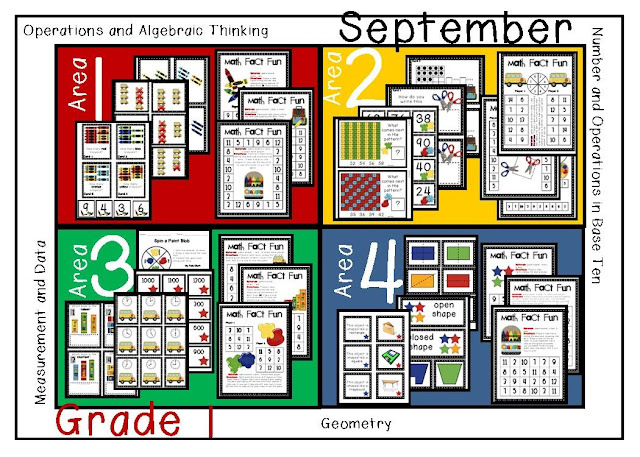 Do you have any plans to create more for other grade levels? Thanks so much!! I have now finished 2nd and 1st (wahoo!!) I've talked about the 3rd grade... I'm just not sure that I am that smart ;) I will check into things. 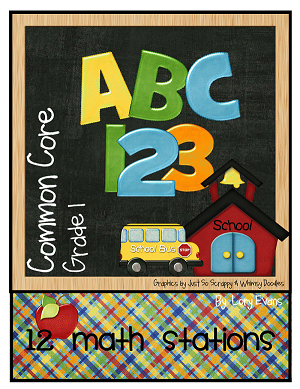 I have purchased all of the 2nd grade common core math stations. I love them and so do my students! I am being moved to 3rd grade next year. 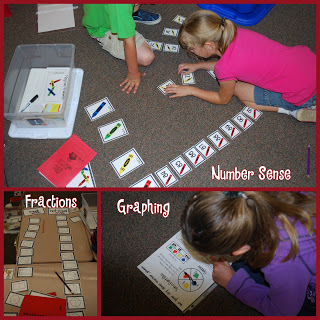 I was wondering if there was any chance you would be making 3rd grade math stations. I can't find anything on TpT that even comes close to the great things you have. 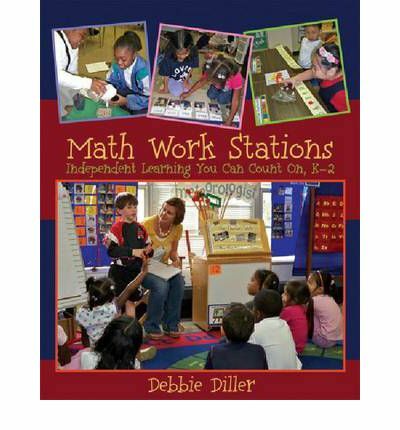 Lori, I have used your math stations for 2 years now and my students and I LOVE them! 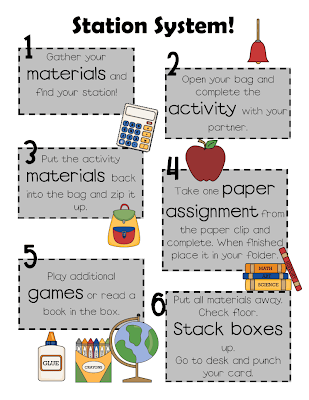 I was wondering if on the station system document you posted can you make that an edible document or change #4 to read "take out station booklet and complete the assignment". 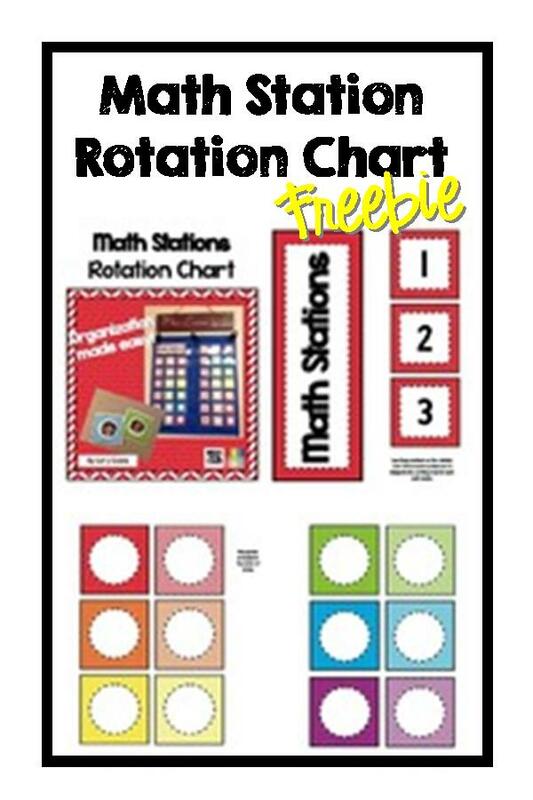 I bought your Math stations! Love them! 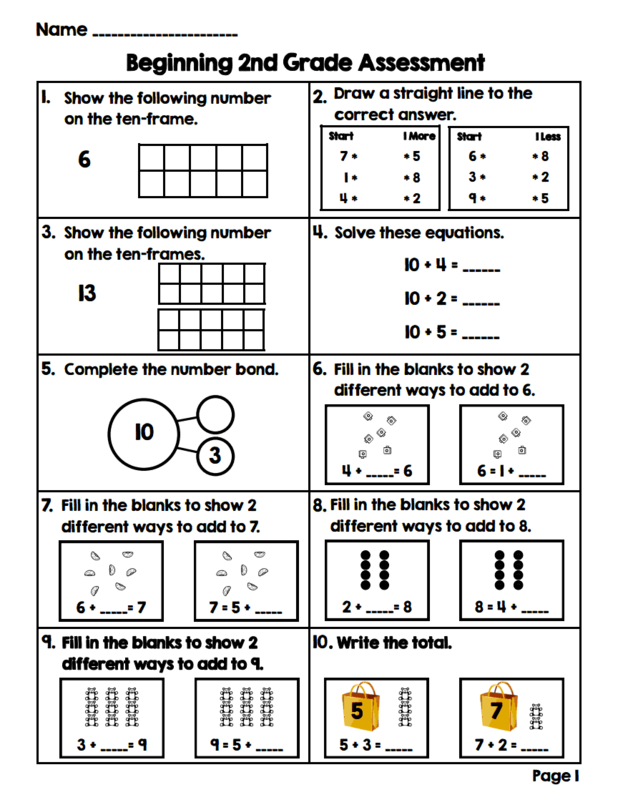 I'm getting ready to start April's math stations and I have a few questions. 1. 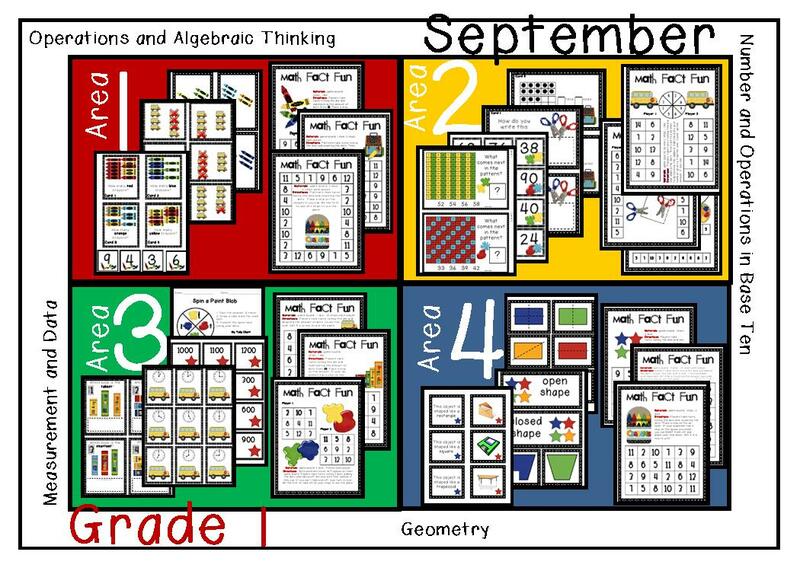 How long do the students have at each center per day? 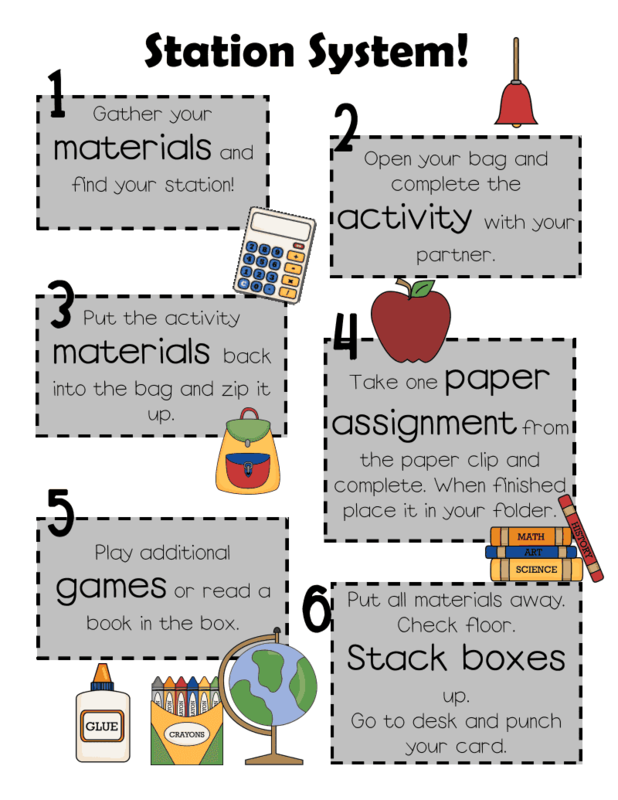 If it's 15 minutes, how do they complete all of the tasks? 2. Can you be more specific on your center rotation? How do 12 centers last for 1 month?